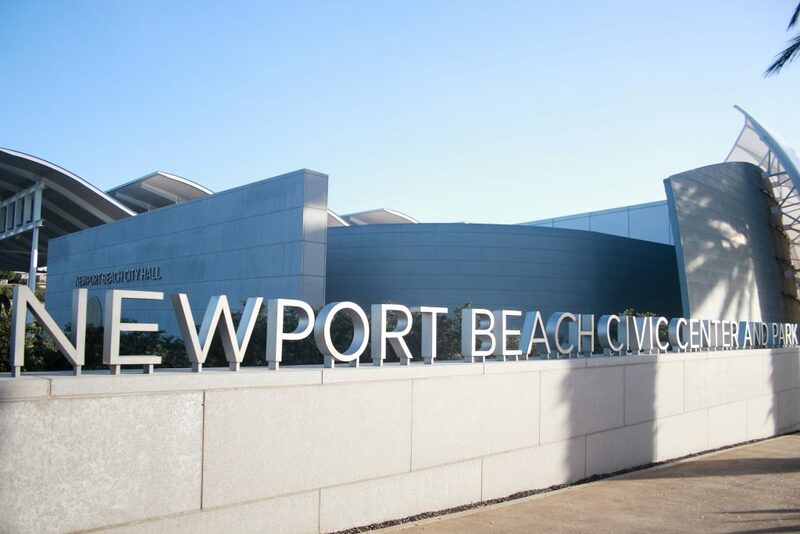 An item asking Newport Beach voters if they would like to amend the city charter to require a public vote before taking on costly lease financing for major projects will be added to the ballot in November following a City Council decision this week. Council voted 6-1 on Tuesday with Councilman Jeff Herdman dissenting. Tuesday’s action will place a measure before the Newport Beach electorate that will ask to amend the City Charter with language that would require 55 percent voter approval prior to issuing lease-revenue bonds, like Certificates Of Participation, greater than $50 million to finance capital projects. Mayor Marshall “Duffy” Duffield, and Councilmen Kevin Muldoon and Scott Peotter will be listed as the authors. As staff explains in their report, public agencies, including the city, are limited under state law regarding the amount of debt they may incur without prior voter approval. In response to this debt limitation, public agencies have used COPs and Lease Revenue Bonds to raise funds to finance certain improvements. They are funded and secured through the payment of lease revenue by the city (i.e., the city pledges a stream of revenue derived from a lease to the certificate holder). COPs are “secured under a lease constitute a current expense of the city, are not secured through taxation,” the staff report reads. Council also included an exception to repair infrastructure damaged in a disaster. 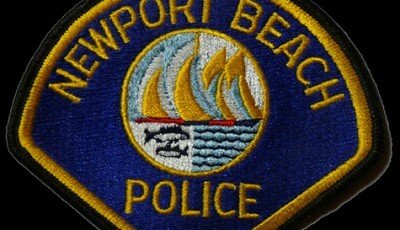 Muldoon called it a “great moment” for Newport Beach citizens. He tried to suggest a similar proposal a few years ago, but it didn’t quite have the votes, Muldoon recalled. But after some refining and work with colleagues, now is the time. It will be up to the voters if they want this or not, he added. 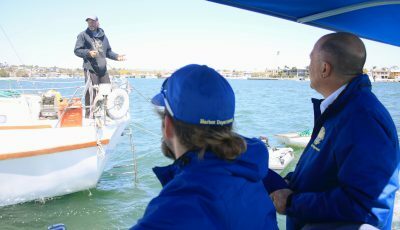 “Why anyone would be against the voters of Newport Beach, their own neighbors, having a say in how their money is being spent is beyond me,” Muldoon noted. It’s an opportunity to give the voters “more power and more of a say,” Muldoon and Peotter agreed. Much of the discussion during both the regular meeting and the earlier study session on Tuesday centered around the library expansion, civic center and park project, which was funded with about $124M in COPs, issued in November 2010. Total cost of the project was about $140 million. Peotter said it’s “ridiculous” what the city had to go through to borrow that much for the project. On top of that, the price tag ballooned and the project was terribly mismanaged, he added. If the voters had a say early on during the civic center project it would have turned out much differently and not nearly as expensive, Peotter commented. Public attitude toward the civic center project is also what swayed Councilman Brad Avery to vote in favor of the proposal. Although he feels it isn‘t “particularly good public policy,” he supported it because he believes the majority of residents feel that the previous Council overreached on the civic center project. Although not everyone was on board. Herdman said he opposed the proposal after receiving a number of emails from residents against the item. “I always try to make sure that my vote reflects what people out there in the community are asking for and this evening, based on the feedback that I’ve received on this proposal, this is not what the community wants to see happen,” Herdman said. He respects any effort to involve the community in decision making that would have a direct effect on them, but in this case, the use of Certificates Of Participation for long-term debt there is no effect on the community. “They do not include the power to tax in order to pay off debt,” Herdman explained. He pointed out that there are no other municipalities in California that place such a restriction on lease debt as suggested in the proposal. “It’s simply not a sound financial practice to restrict Council’s lease obligation debt when given the responsibility for governing not only this city, but any city,” Herdman said. The prudent use of COPs is a “sound financial practice, which should continue at the discretion of the Council,” he added. “In order to provide for the people now, and into the future, it’s necessary to assume debt,” Herdman concluded. There were several concerns raised during public comment at both the study session and regular meeting. 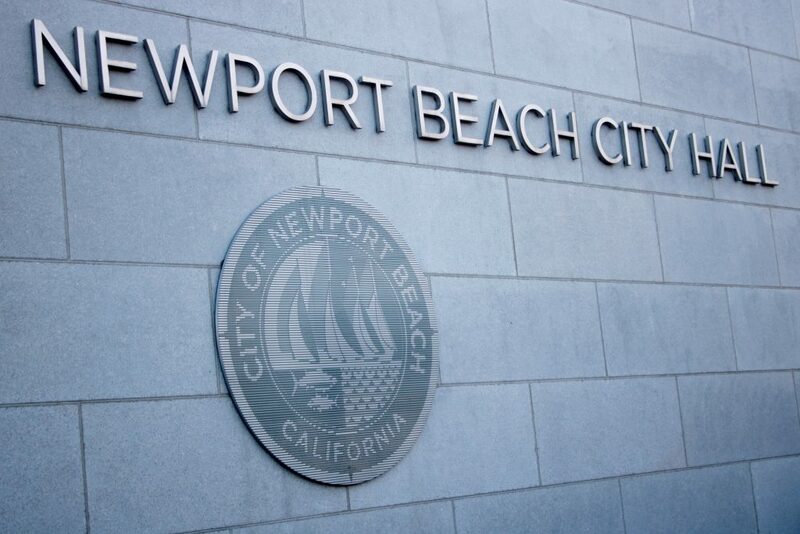 A few said it’s not a good choice for Newport, they had concerns about ballot description and noted that debt encourages people to buy things they can’t actually afford and oftentimes gets them in trouble. Finance Committee member and former Planning Commissioner Larry Tucker said it seems like a simple proposition, but he’s unclear on how the mechanics of such a vote would play out. He had a lot of questions, including: If Council campaigned for a yes vote, could public money be used? How likely is the campaign to be about the debt instrument used and not the project it would finance? To avoid a vote, would Council be inclined to use reserve funds on a project that would normally be financed? Could the public be confused about complicated debt instruments, like COPs? If it’s not done right or a change is later needed, it’s quite the challenge, he added. Echoing a sentiment noted by a few other public speakers, Tucker said he wished the Finance Committee could have vetted it first and advised the Council on the best possible path forward. Muldoon noted that the committee did review the idea a few years ago. 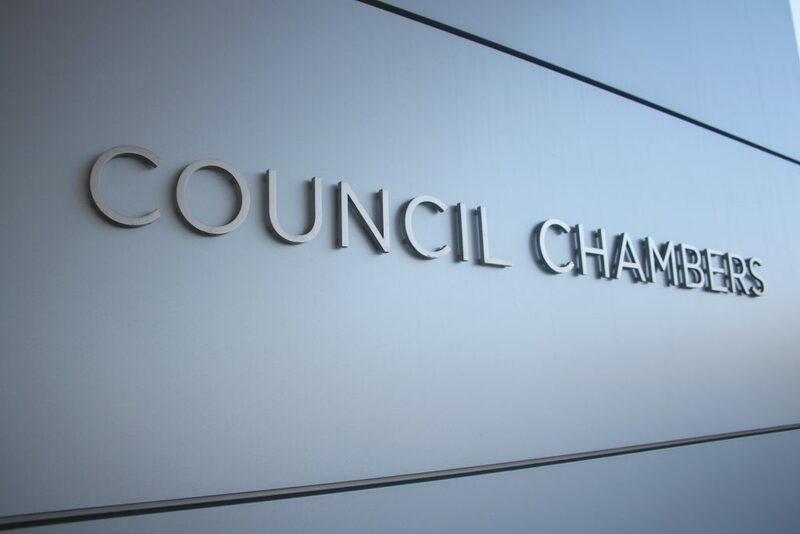 “It’s odd to want to bind this Council because of an advisory board and at the same time say we can’t bind subsequent Councils,” Muldoon responded. Financial advisor and former mayor Keith Curry called the proposal “bad policy” that will have unintended consequences during the study session. He pointed out that the timing this process would cause is not prudent. 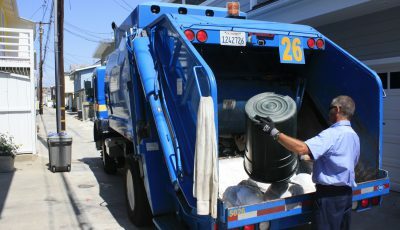 Bids would need to be requested in June in order to put the ballot measure together, go to the voters in November, certify the election in December, and potentially sell certificates in January, when the bids would be six months old and likely expired or “padded.” Or it would go to the voters without an actual estimate. “Either way it’s bad policy and would cost the taxpayers money,” Curry said. 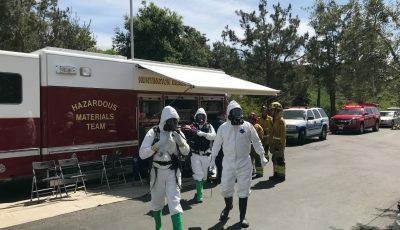 Local Joy Brenner, a City Council candidate who will also be on November’s ballot for Newport Beach voters, said she has heard various opinions on this issue from community members. Getting input from residents didn’t seem very important previously, she said. “It’s very interesting that now, all of a sudden, getting the public’s input about something is so critically important to some of you, when we have been begging you for three and a half years to pay attention to what the community wants,” she said to the Council. This is a political move, she noted. Putting this on the ballot invites big money into the city to try and impact the election, Brenner said. The lone supporter of the item during public comment was Balboa Island resident Bob McCaffrey, who cited the civic center project as reason why it’s needed. Several generations of citizens will be paying the bill for the facility, he said.